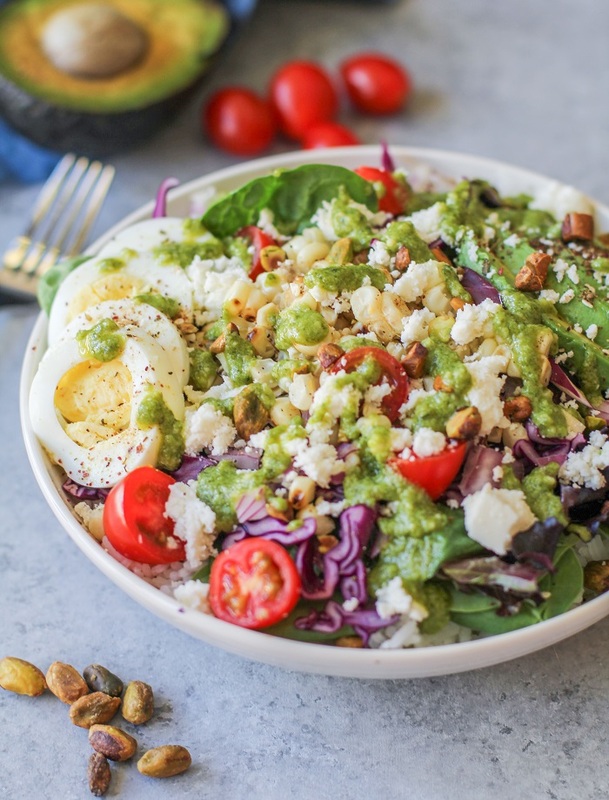 Mexican street corn Buddha bowls are chock full of fresh grilled corn, rice, mixed greens, cabbage, tomato, onion, queso fresco, avocado, and hard-boiled egg – everything you need for a fresh and healthful summer vegetarian meal. I’m leaving for Iceland today! 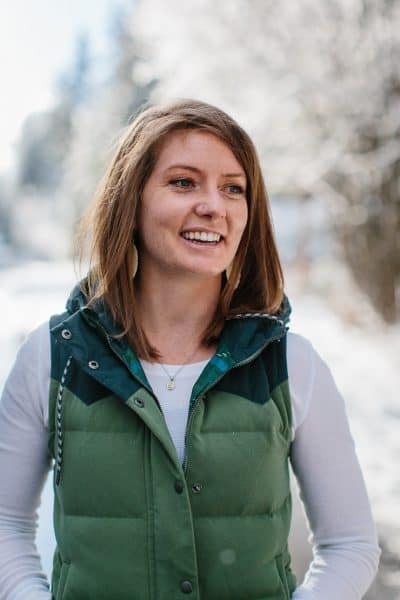 Headed overseas to hang with Eva and Carey and a bunch of talented individuals from all over the earth in a food and landscape photography workshop. I’ll be soaking up as much photography know-how as possible, taking in the scenery, making new friends. This will be my first time to Iceland, and I’m just so thrilled at the opportunity. I’ll be staying in a hostel in Reykjavik for a few days before the workshop begins, then hanging out for an extra day post-workshop. If I see Bjork, I’ll tell her you say hi. Don’t fret, I have a few posts scheduled to tide you over while I’m gone. Just don’t be surprised if I’m extra cold over social media and don’t respond immediately to emails. They’re everything you need in a well-balanced summer meal. 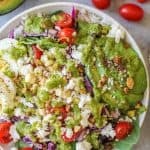 They have a combination of cooked and raw vegetables for vitamins, rice for complex carbs, hard boiled egg, queso fresco, and pistachios for protein and flavor, and this super fresh basil dressing to tie it all together. The basil-lime vinaigrette can easily be adapted to include any of your favorite herbs. Do you love cilantro? You can make the swap, no problem. The rice can be cooked and corn can be grilled up to 3 days ahead of time, and stored in tupperware until you’re ready to prepare the rest of the meal. The basil-lime vinaigrette can be made up to 5 days in advance and stored in a tightly sealed jar. The vegetables can be chopped 1 day ahead of time, but for sake of freshness, I recommend doing the chopping the day of. Omit any of the raw vegetables, or add any raw veggies in, such as carrot, radishes, etc. Add any grilled or roasted vegetables, such as onion, sweet potato, zucchini, eggplant, etc. Substitute cilantro for the basil in the dressing. Add grilled chicken, shrimp, or steak to make this a carnivorous bowl. Omit the hard boiled egg and queso fresco to make this vegan, and add in plant-based protein of choice, such as black beans. There you have it – your gateway to a super versatile and adaptable summer bowl of freshness. Have a marvelous week, and bon apetit! Add all of the ingredients for the dressing to a small blender or food processor, and blend until desired consistency is reached. Transfer to a jar and refrigerate until ready to use. While the rice is cooking, prepare the corn. Soak the husks in water for 10 minutes. Preheat the grill to medium-high. Place corn husks on grill and cover. Cook 15 minutes, flipping half-way through, or until husks are blackened and corn on the inside is steamed. Remove the husks from the grill and allow them to cool. Once cool, carefully remove and discard the husks and carefully remove the kernels using a sharp knife. Divide the cooked rice between 4 bowls, along with the remaining ingredients. Drizzle desired amount of basil-lime vinaigrette over the bowls and serve. Also, these bowls look freaking delicious. All of the flavors sound like a fiesta in your mouth! Hey Julia, I’m sure you’ll have an amazing time in Reykjavik. My family and I have been there a few times (it’s a short hop from Glasgow, where I live) and it’s foodie heaven. I pretty much had an out of body experience with a loaf of sourdough and salty butter from Braud and Co bakery. Try Moka for a totally vintage coffee stop, Sushibarinn for sushi and cocktails, and Lemon juice bar for self-righteous raw delights the morning after. Also…duh…the hot dog stall in the square by the tourist office. My nine year old could live there. Enjoy! Love, love, love, buddha bowls especially when you summer them up with fresh corn! 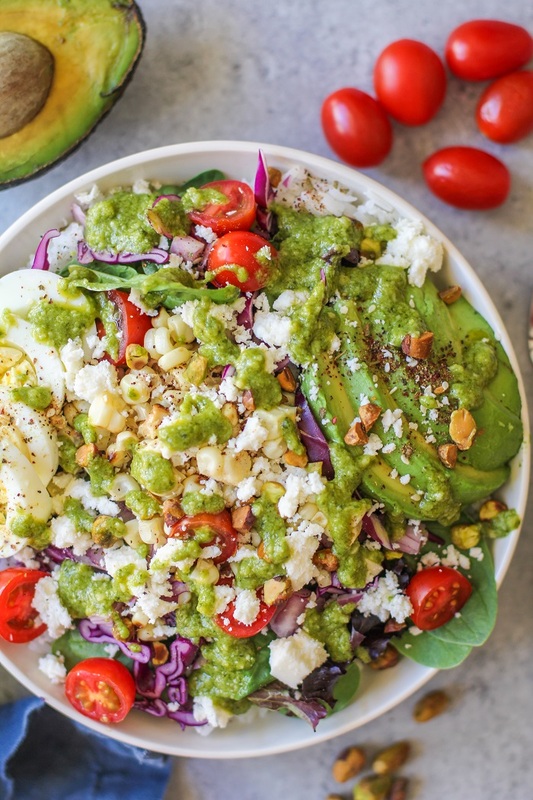 Whoa, now this is a Buddha bowl! It looks amazing, so many colors and flavors! Have so much fun!!! The husband and I have been dying to visit Iceland – it looks like such a cool place! And this bowl! It sounds amazing! Iceland — WOW! 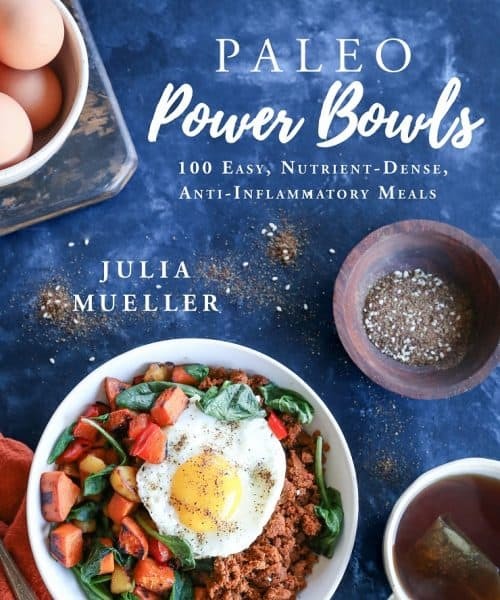 That sound amazing, Julia, and I hope you have a wonderful time! I could live off of Mexican street corn and I’m all over these bowls! This looks AMAZING. I’m definitely going to have to try this soon- thanks for sharing!